You may think that some of the world’s best beaches are not the place for a family holiday but you may be surprised. Incorporating a visit to a beach in one of the following locations, on your next family holiday mean that you will be able to return home, knowing you have had a great adventure. 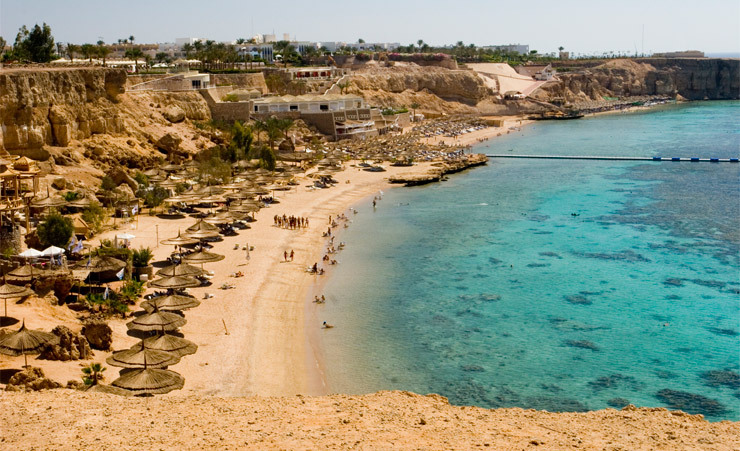 As well as being home to some stunning beaches, Sharm el-Sheikh has seen a huge rise in the number of tourists who come for the watersports. This which has led to an increase of large hotel chains and the area’ now boasts its first aqua park hotel resort which is perfect for families. Apart from the beaches, snorkelling and scuba diving are the main attractions for this resort as well as the fact that it has a great air and water temperature all year round making it perfect for families at any time of year. 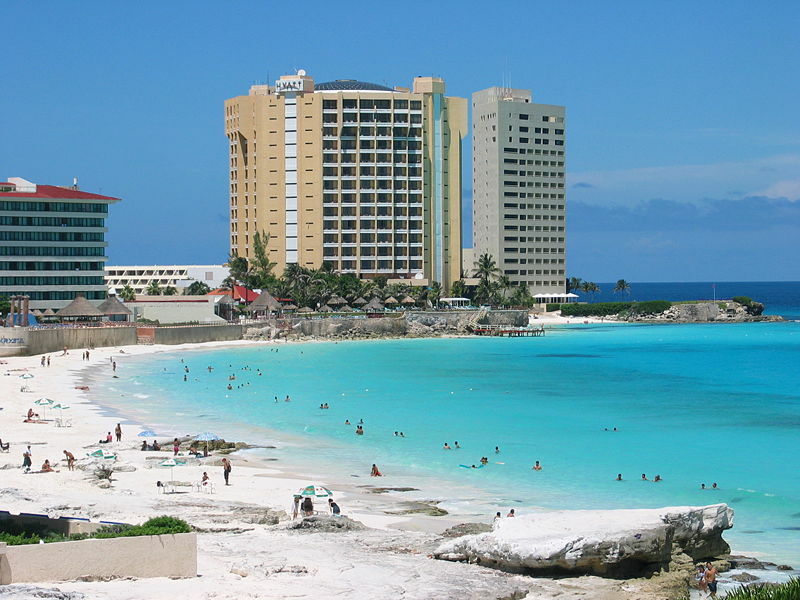 Cancun on the Yucatan Peninsula is home to some gorgeous beaches. The sand is ground up coral so it is not hot as you might expect and the water is crystal clear and warm. The beach and sea offer many opportunities for activities making it the perfect destination for family adventure holidays. As you would expect the area offers many snorkelling and diving experiences such as the Hidden Worlds Cenote Adventure Park as well as the opportunity to swim with dolphins. The family friendly resort of Tenerife may be closer to home but offers some of the best beaches in Europe. As you would expect from a popular beach resort, many of the activities on offer are in the clear blue waters that border the beaches. 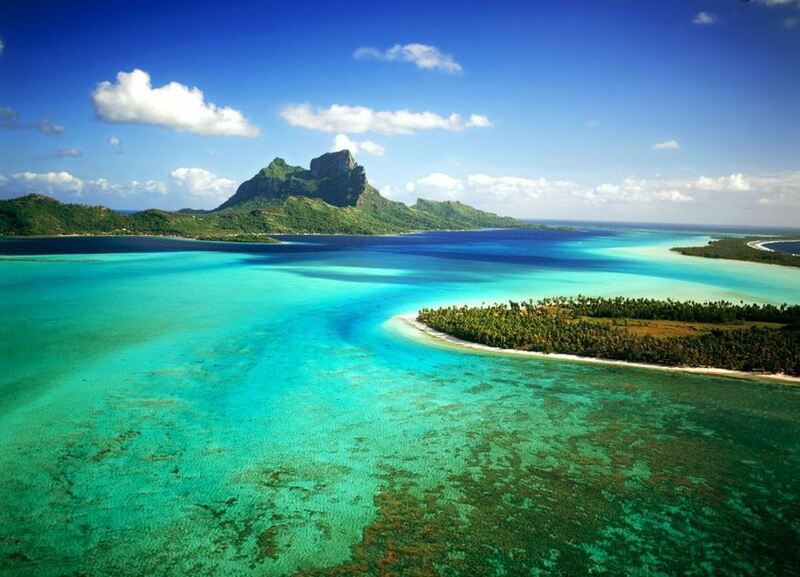 These include snorkelling, scuba diving, surfing or even sailing. Away from the beaches there are water parks that the family will love as well as the opportunity to do whale watching and dolphin spotting. 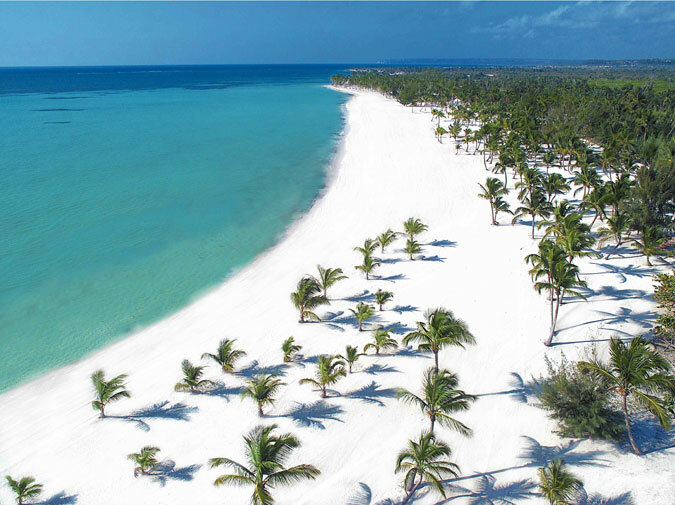 Probably thought of as more of a destination for couples rather than families, the Dominican Republic in the Caribbean boasts some of the world’s most stunning beaches and is surprisingly family friendly. The great beaches and activities on offer as well as an abundance of all inclusive resorts have made this a great family destination. Beach side activities include kite boarding and surfing. Heading away from the beaches and into the mountains, you can also do river rafting and horse riding. 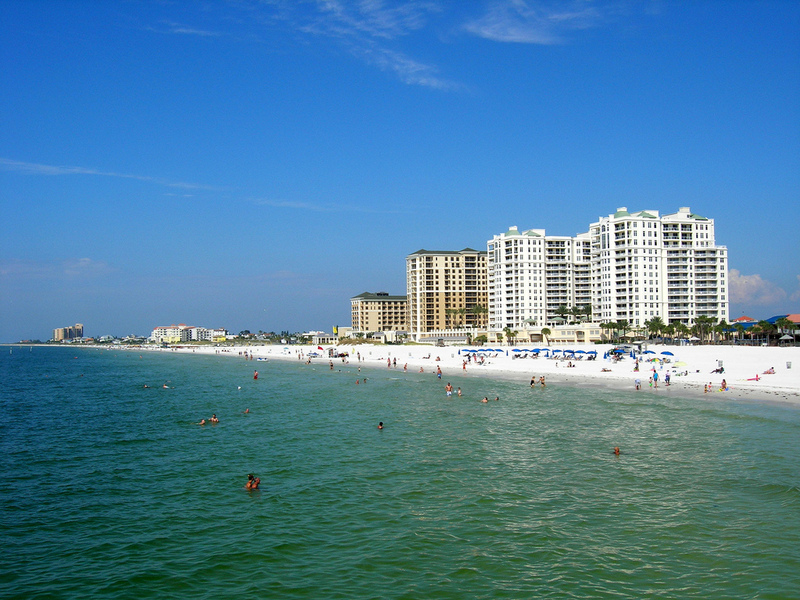 If you have been to Florida to visit the theme parks of Orlando why not incorporate a visit to Clearwater beach into your trip. This stunning beach is the perfect base for visiting attractions such as Busch Gardens and the Adventure Island Water Park as well as providing you with the opportunity to do lots of water based activities right by the beach. These include surfing and paddle boarding as well as riding on jet skis, banana boats and doing para-sailing. There are of course many more beaches that are great for families than we have been able to cover here so if you are looking for a fantastic holiday then choose where you want to go on holiday and then look for some amazing beaches nearby! 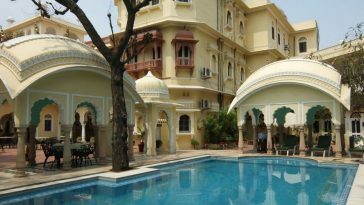 Vickie Day writes regularly for a range of travel websites and blogs. In particular, she writes about family adventure holidays.